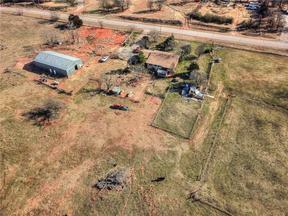 80 Acres near the Turnpike! Access, space and opportunity are all here. Currently pasture, could be developed!